Jane Harper is a retired county planner for Washington County where she served as the manager of the county’s Land and Water Legacy Program from 2006 to 2014. In this role she negotiated land acquisitions for conservation purposes, including the Brown’s Creek State Trail and the 3/4 mile of St. Croix shoreland for a new city park. 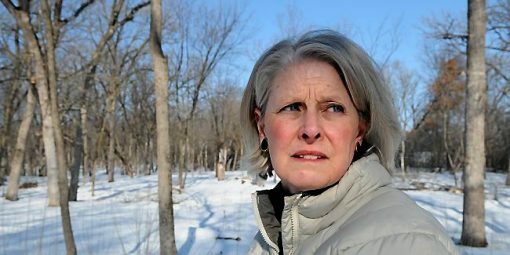 Ms. Harper has served on several nonprofit boards including the St. Croix River Association, MN Land Trust, Superior Hiking Trail Association, White Bear Lake Conservation District Board Chair, Mahtomedi Garden Club, White Bear Unitarian Universalist Church.